1. The first Japanese car in the US was the Honda Accord, manufactured in November 1982. 2. The Toyota Camry has repeatedly been the No.1 selling car in America. It has also won the U.S. sales crown for the 12th time in the last 13 years. 3. Japan is known as World of auto auctions, more than 150,000 vehicles are sold per week through these auto auctions. Due to advancement in technology, most of the used Japanese cars are sold to underdeveloped countries. Japanese used cars had a great market in these countries because they are affordable. 4. The Toyota Corolla had one of the most amazing sales in the history of cars; it sold a record number of 30 million cars before it was replaced by the Toyota Yaris. The sales number of Corolla has been one of the most amazing events in the history of Toyota. 5. Toyota has globally recalled, more than 8 million cars, due to problems in its different parts including brakes, accelerator etc. 6. Japan owes much of its success to its production of small, fuel efficient vehicles. 7. Nine of the top rated cars in 10 categories, rated by consumer reports in 2010 were Japanese. Six were Toyotas, two were Hondas, and one was Nissan. 8. According to a consumer report survey of 580,000 vehicle owners, ten most reliable vehicles and seven of the 10 best buys under $10,000 were built by Toyota, Nissan, Honda and Mitsubishi. 9. 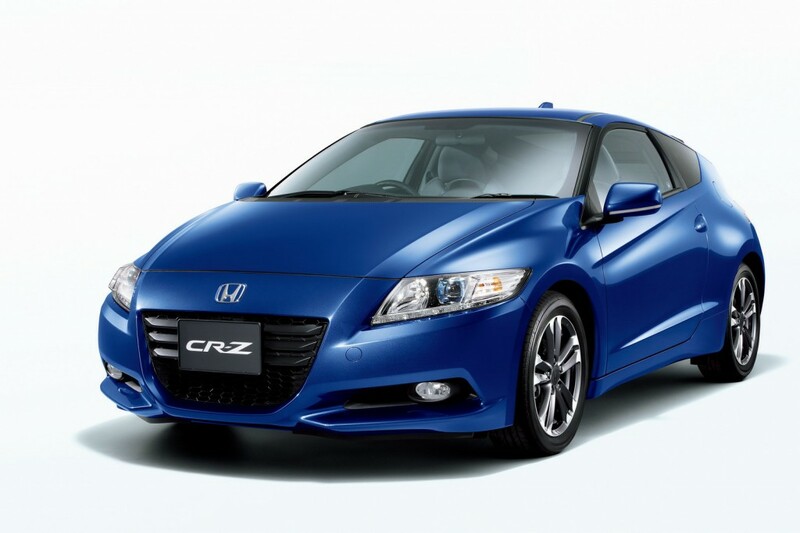 Luxury cars, Honda Acura, Toyota Lexus, and Nissan Infinity are among the best selling Japanese cars. 10. Top 5 Japanese automobile companies are; Toyota, Honda, Nissan, Mitsubishi and Mazda. 11. Japanese carmakers have had great success in the USA, Japanese cars sells well because of their quality, reliability and fuel efficiency. 12. The first big selling Japanese cars were small fuel efficient cars, introduced during the energy crisis in the 1970s. By the 2000, Japanese car makers were making their biggest profits from large cars and gas guzzling SUVs. 13. Japanese cars are the most attractive among car thieves in the USA. Honda Accord and Toyota Camry have traditionally been the most favored by thieves, because they are sought after in foreign markets and provide the best market for stolen parts. 14. Nissan, Honda and Toyota produce cars in the US; they also make cars in Mexico for the domestic market and export. 15. By the mid 2000, Japanese car makers began choosing designs that appealed to European car buyers and brought in European designers to improve their designs and made more diesel vehicles. 16. The strong Euro and diesel engines, helped the Japanese car makers increase their market share in 2002, 2003and 2004. 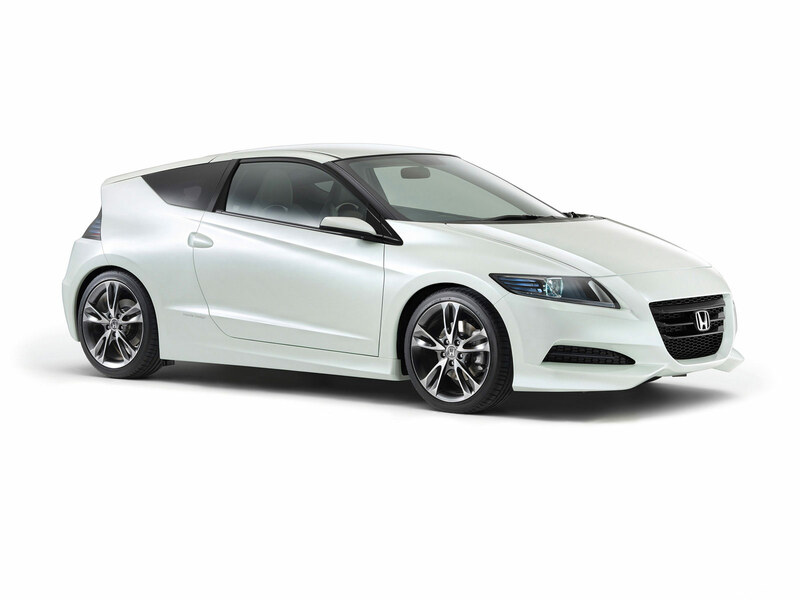 Toyota, Nissan and Honda all had success with models designed from the European market. Japanese car makers sold a record 1.91 million units in Europe, in 2004 Japanese auto makers produce about half the cars sold in Britain.